Destroys tough greasy kitchen clogs. 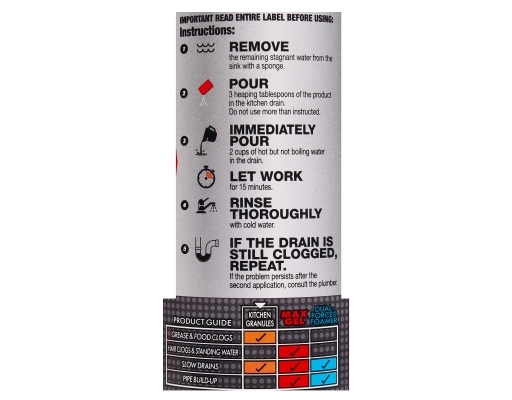 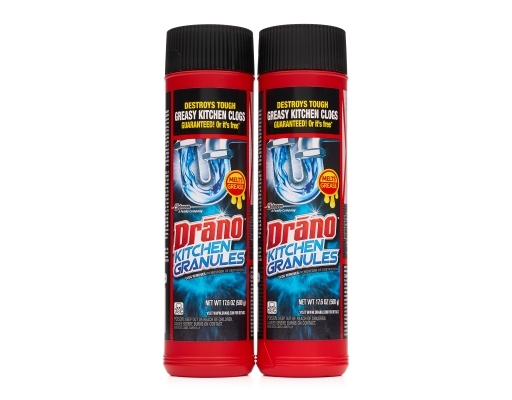 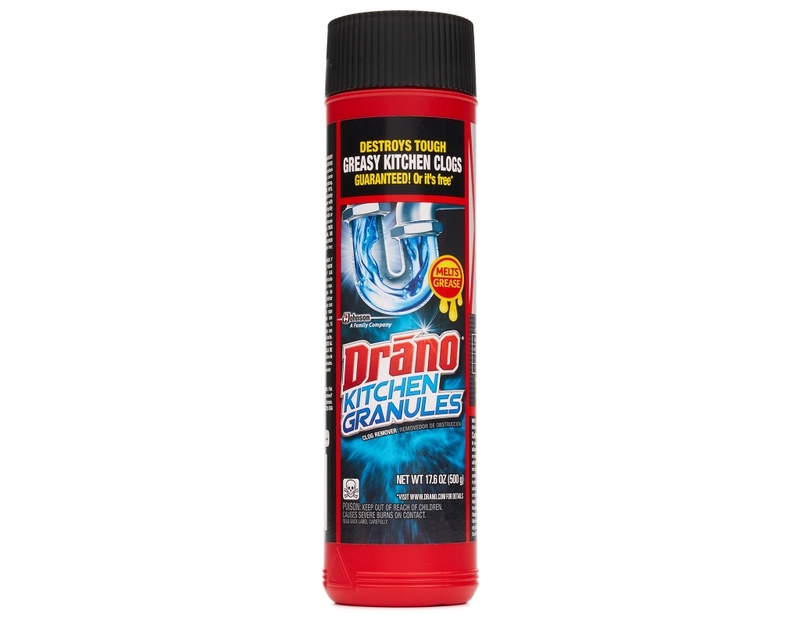 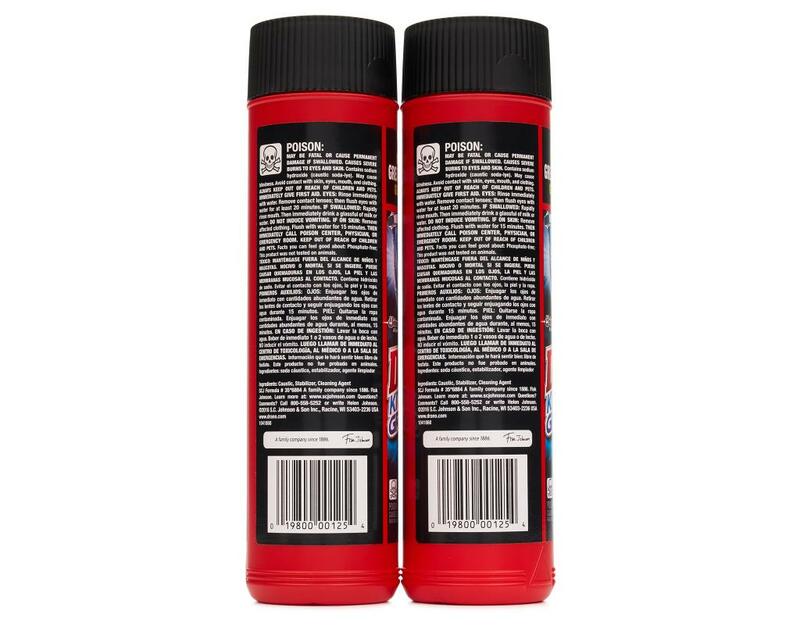 Drano Kitchen Granules has a powerful formula that heats water to quickly melt grease clogs in your kitchen sink. 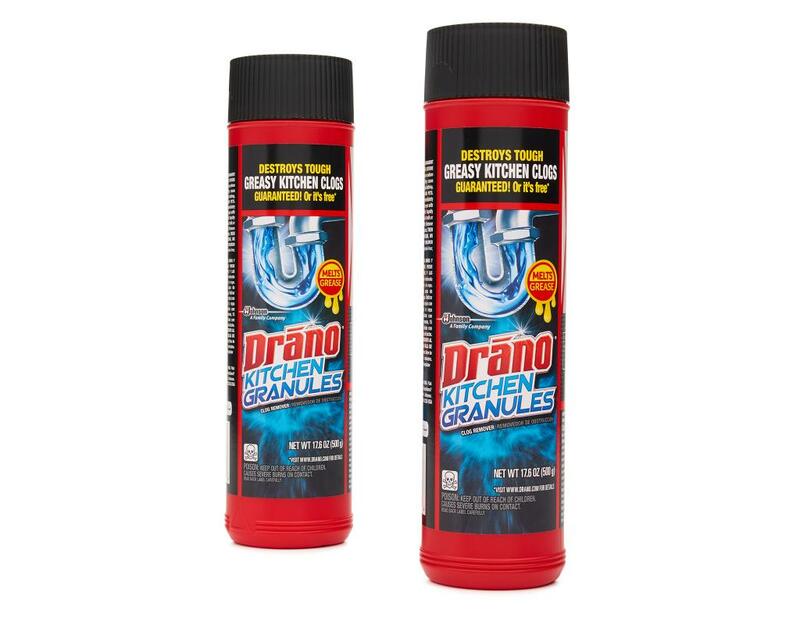 It’s designed to destroy your tough, greasy kitchen clogs. Clogs happen, but with Drano, you and your drains are unstoppable.